The beauty of art everywhere. 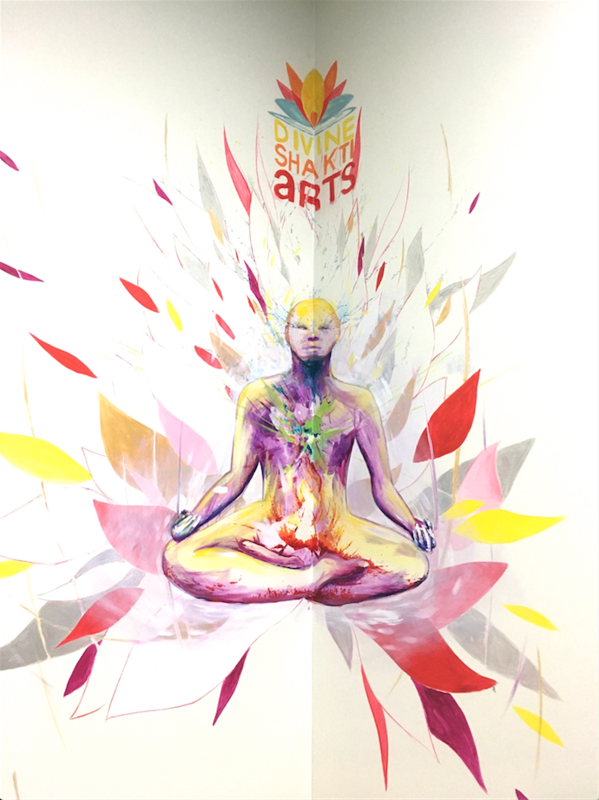 Divine Shakti Arts offers mural work for your home or business. 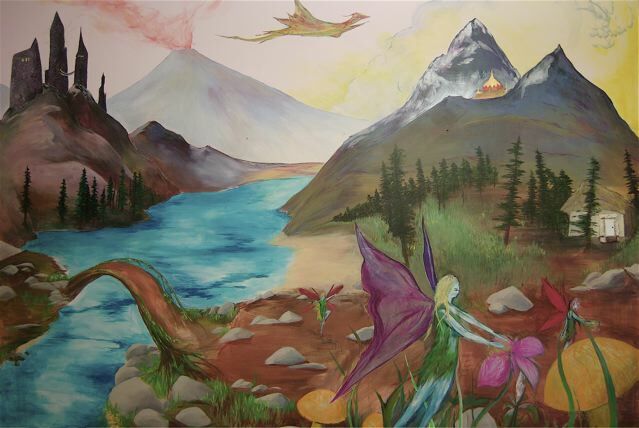 We create a wide range of different styles of murals to suit your clientele or personal aesthetic. Murals enrich the customers experience and make a memorable impact. 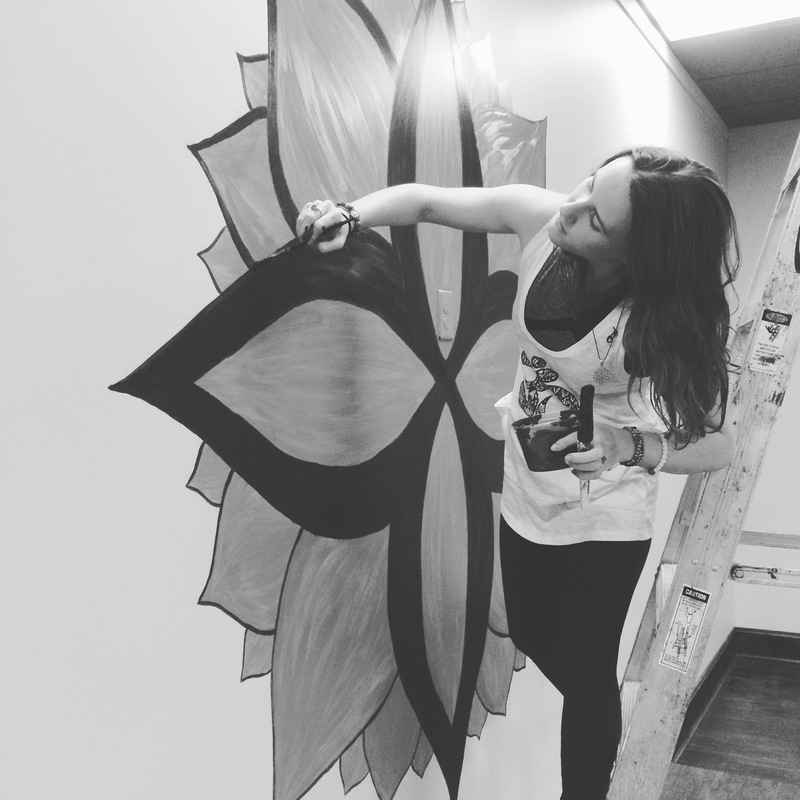 Murals create a community liveliness and make a cultural hot spot wherever they reside. 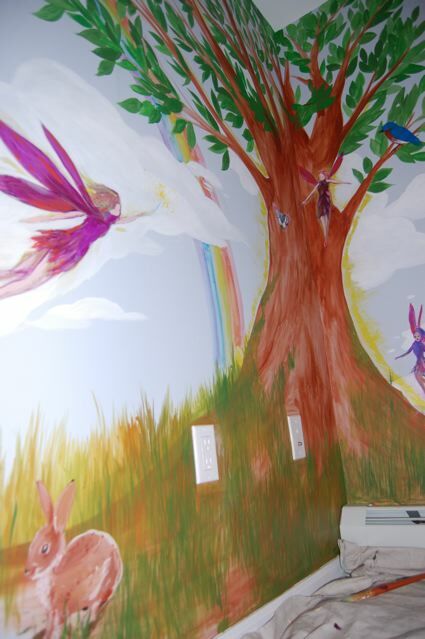 For children, a mural in their room can be of great value. The inspiration the mural provides may encourage their creative spirit to flourish in their later years.